Windsor's city council approved the motion to impose a four per cent hotel tax, payable by customers, starting October of this year. People booking a hotel room in Windsor will have to pay a 4 per cent tax starting October of this year, after city council approved a Municipal Accommodation Tax Monday night. The purpose of the tax is to generate funds to support the growth of tourism in the Windsor-Essex area, with an estimated $2.8 million in revenue a year. Half will go toward the annual budget of Tourism Windsor Essex Pelee Island (TWEPI). The other half —at $1.4 million— will be used by the city however it wants. However, the proposal of this tax drew criticism from hoteliers in the region. Some feel it'll bring down business and others are concerned that only half of the money generated will go into tourism funds. "They're concerned that this could hurt tourism because we're competing with Niagara Falls and Toronto and places like that," said Larry Horwitz, chair of the Downtown Windsor Business Improvement Association. It will be the responsibility of the companies to collect and keep records of the tax. One of the hoteliers, FHC Hotels and Resorts, which owns the Holiday Inn and Best Western, wants to see 100 per cent of the hotel tax revenue go into a tourism fund. Moe Razak, general manager, said that an organization made of hoteliers should be overseeing that fund — with representation on the board being proportional to each hotel's fund contributions. "Although we have communicated both these requests repeatedly over the past few months, neither have been reflected in the recommendation that is going before council," he said. He said other municipalities like Ottawa and Kingston currently use this model. 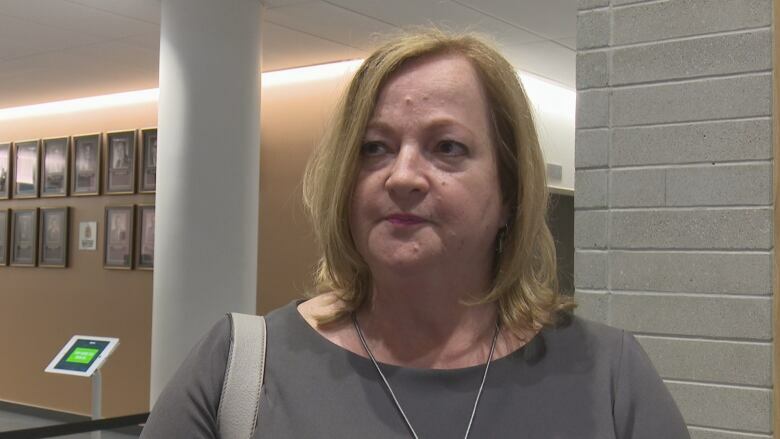 One of the hoteliers, Christine Melnyk of the Sunray Group who owns five hotels in the city, isn't completely opposed to the tax, but hopes the city continues to be good with supporting tourism events to bring in the customers. "Because so many other municipalities are doing the same thing that we are … we have to participate in order to maintain a competitive edge," said Melnyk. Other Ontario municipalities that have adopted a similar tax are London, Ottawa, Toronto, Mississauga and Brockville. Niagara Falls charges $2 per night for occupied rooms. What was also passed at council was for the chief administrative officer to have the authority to approve requests for funding by TWEPI. 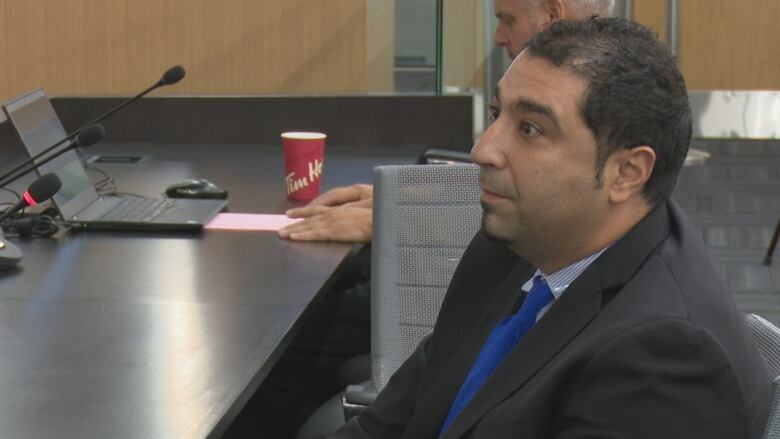 Two councillors voted against it — Ward 3's Rino Bortolin and Ward 7's Irek Kusmiercyzk. Sports tourism events are great for the city and Kusmiercyzk wants to keep debating about funding related to them in council. "Because I think it helps us sharpen our understanding of sports tourism. It helps us sharpen our understanding of what types of sports tourism works," he said during debate. Having those items go through council is needed "to maximize accountability," said Kusmiercyzk. However, he recognizes that with a formal debate process, the city potentially loses out on flexibility to react to great opportunities that come up from time to time. The municipal accommodation tax will be implemented starting Oct. 1 2018.